Ceramic or porcelain is the choice for you if you are looking for a product that can withstand frequent spills in an active household. The resilient and durable characteristics of this material make it ideal for any busy home. Ceramic tile is suitable for any room of your house, even wet areas, so if you crave consistency in your floor plan, this is a great choice for you. 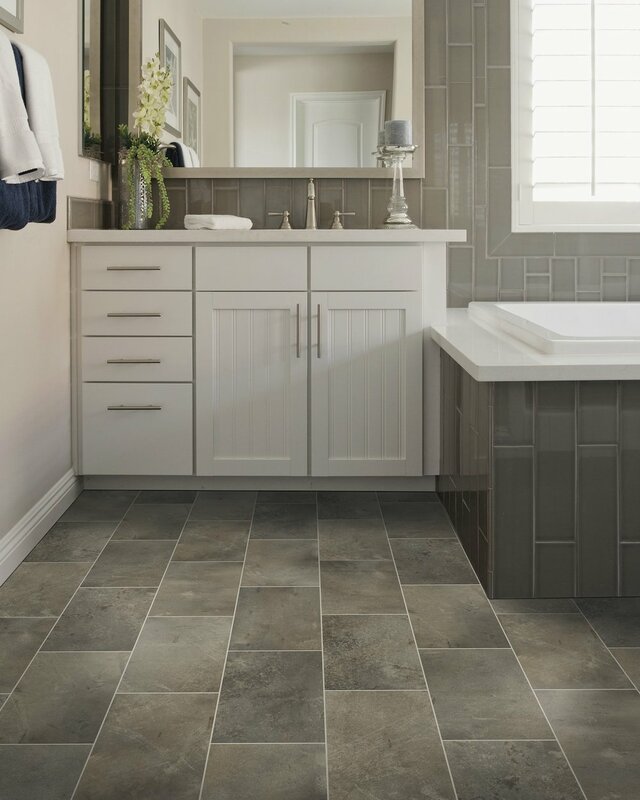 The limited upkeep of ceramic and porcelain tile is a positive feature that many homeowners find appealing. If you have a pet, this material is great because loose hairs are easy to pick up, and it will not scratch like hardwood or laminate. You also don’t have to worry about your floors losing their color, texture, or appeal due to the daily wear and tear from foot traffic. Many people might not know that tile flooring also benefits your health. It helps preserve the indoor air quality in your home or business. It is less likely to collect bacteria, pollen, and dust, which makes it an excellent choice for those who suffer from allergies and other respiratory problems. We consistently have over 300 selections of tile in stock for you to purchase in all different colors, sizes, textures, and appearances. See our “Wood Look Tile” tab for more details on some of the hottest tile trends today. From sleek and modern to warm and classic, we offer the latest floor styles and materials that suit the décor of your home. Our team works closely with you to create a unique, impressive design. Based on your expectations about the appearance, performance, and price, we'll help determine what type of tile is best for your home. Are you hoping to put your home on the market soon? Adding new tile flooring is a wonderful way to increase the visibility of your home on the market. Many potential buyers look for houses that are live-in ready. Also, if they have a family, it’s the perfect floor for a busy household. You don’t have to limit tile to the floor either. You can use it as a backsplash to enhance the wall space behind your stove, or add a spa feel by adding it to the walls of your bathroom. Our experienced and friendly associates can help you find creative ways to make your property stand out and to increase its overall value. With so many years of experience in the flooring business, our team understands the importance of performing a proper installation. When flooring isn't installed properly, it often fails to deliver the desired appearance and performance. Our staff of skilled technicians is prepared to take on your next tile floor installation when you want the job to be handled by true professionals. 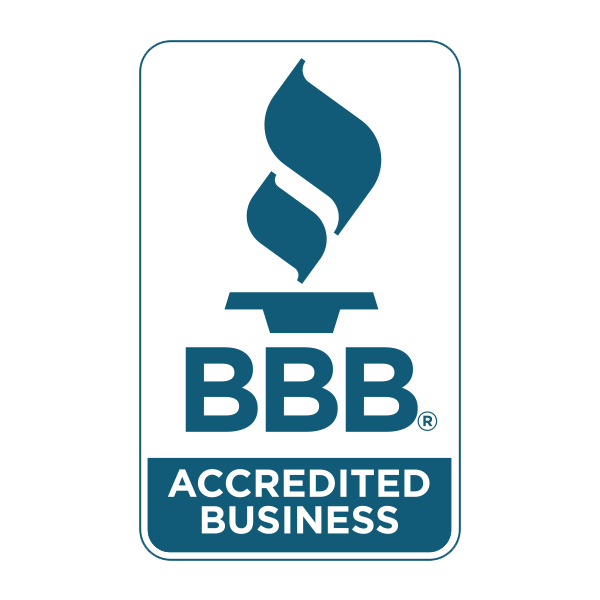 We are so confident in the skillful work of our technicians that every completed install we perform is backed by a lifetime warranty. Click here for more information on Acadian Flooring Design Center’s warranty policies. Contact us at your earliest convenience for any questions about our tile flooring products or services. We proudly serve the communities of Covington, Slidell, Mandeville, Hammond, Abita Springs, Ponchatoula, Madisonville, Louisiana and more. Special Financing is available year round. Click Here for more details!